The Asgardians have fought in many battles throughout the millenia, but none of them compare to the conflict that awaits them in 2017’s Thor: Ragnarok. In Norse mythology, Ragnarok is the prophesized apocalyptic battle that will not only destroy Asgard, but many of its citizens as well. Most, if not all, of the Thor characters will participate, and as we recently learned, there will be many casualties. Audiences are expected to get their first tease of the battle in The Avengers: Age of Ultron, and suffice it to say, this will have major repercussions on the rest of the Marvel Cinematic Universe. There’s still the question of who will fall in battle during the film. Some have higher chances than others, and since there are future appearances scheduled for several characters, death may not even be permanent. While it’s a shame to see any of them head to Valhalla (the Asgardian afterlife), viewers must come to terms that this movie will be packed with bloodshed and death for the Asgardians. With that in mind, here are the survival rankings for each major Thor character in the threequel, going from "Least Likely to Die" to "Dead, Dead, So Very Very Dead." Oddly enough, Loki’s chances of surviving are even higher than Thor’s. 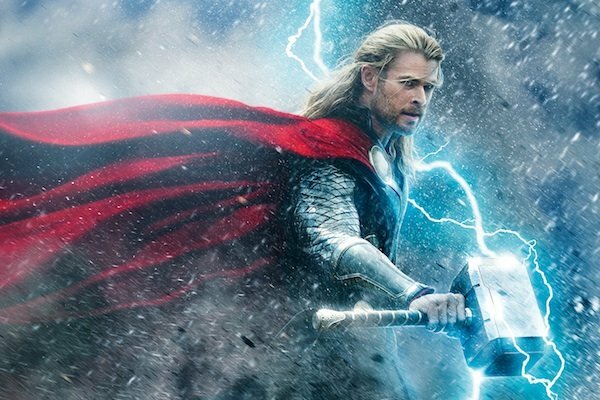 It’s not just because he’s set to appear in the Avengers: Infinity War movies, but he’s already had his brush with death in Thor: The Dark World. It’s extremely unlikely that they would kill him off in Thor: Ragnarok just to revive him a year later. While it would be deliciously ironic to see him perish in the very battle that he’ll probably ignite, Loki has more lives than an Asgardian cat (which has way more than a Midgardian cat), and he’ll probably escape the apocalyptic battle, although not necessarily unscathed. What’s more important is Marvel making sure not piss off Loki’s fans. Their rage knows no bounds! Yes, it’s ironic that the titular character is not ranked last on this list, but Thor dying in Ragnarok wouldn’t be a completely random plot twist. In the comics, Thor disappeared after he broke the Ragnarok cycle, which had already destroyed Asgard and all of its inhabitants. He was revived when Donald Blake (his former alternate self) found Mjolnir and called him back to Earth. Thor was then able to revive all the Asgardians and build a new Asgard on Earth. It’s possible that Thor may die during the third installment, and is somehow revived before or during Thanos’ invasion. Then again, since he is one of the main characters in the MCU, he may end up being the only Asgardian to survive the devastating event, which may be an interesting way to explore survivor’s guilt with the Asgardian prince. 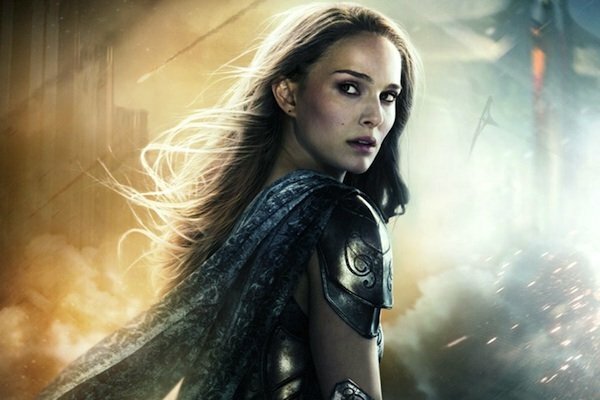 With Frigga dead and another appearance from Jane Foster unclear, Sif is the only major female character left in the Thor films. However, that doesn’t make her less fierce of a warrior, so she may be one of the many casualties of Ragnarok. If she has to be killed off though, don’t let it be the exhausted comic book trope of a female’s death springing a male character into action. While it’s possible that Thor and Sif may develop a romantic relationship in the third installment, don’t kill her off just so that Thor can go into berserker mode. This plot device (known as Women in Refrigerators) has no business being in the movie. Let her die a warrior’s death on the battlefield while Thor is off trying to end the apocalypse. The All-Father’s fate was left ambiguous at the end of Thor: The Dark World. 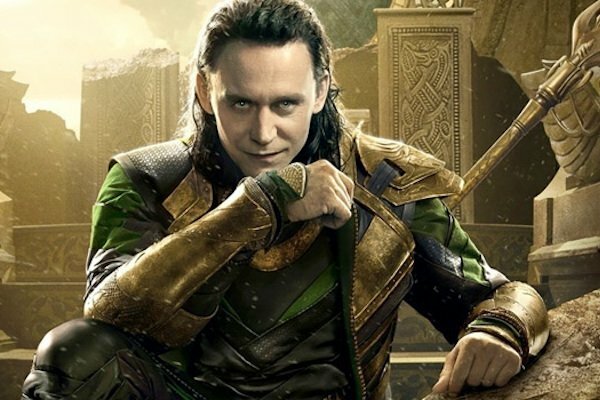 Loki may have been masquerading at his adoptive father, but it wasn’t made clear whether Odin was dead, imprisoned, or just in another room while Loki was up to his antics. Assuming Odin is still alive and ruling Asgard, he will probably be the one leading the Asgardian warriors into their final battle. 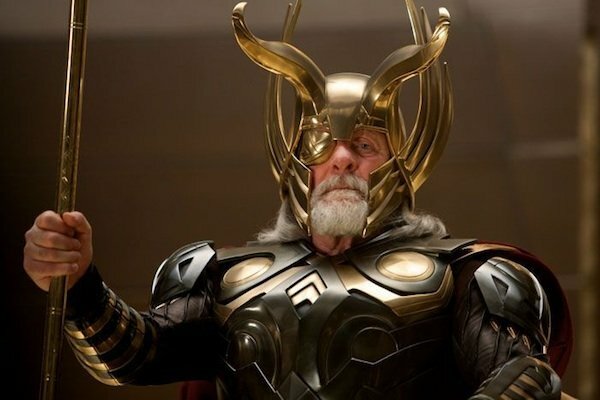 Even if Loki has seized the throne, Odin would still participate in the battle. He may have spent centuries ruling, but he’s a warrior at heart. Another possibility is that his death is the primary factor that sets off Ragnarok. Just because Ragnarok is an Asgardian battle doesn’t mean others won’t be affected. There are rumors that between Thor: The Dark World and The Avengers: Age of Ultron, Thor and Jane have broken up, which is why we don’t see her in the party scene in the Age of Ultron trailer with Thor. There are too many loose ends between the two to not see her again, so we may get a final appearance from her in 2017. However, while she may reunite with Thor, that doesn’t mean she’ll survive. After all, she is only a mere human. Like Sif, it would be a shame if she died just for Thor’s progression, but maybe Marvel would let her die performing a heroic act (using good ol' fashioned Earth science) so that her last moments have meaning for all Asgardians, not just her ex-boyfriend. Heimdall guards Asgard from the Bifrost Bridge, and as we saw in Thor: The Dark World, he’s the first to detect any threat that approaches. If Ragnarok makes its way to the homeworld, he’ll be the first to fight, and considering how Ragnarok is destined to end, he’ll probably be killed in the first wave of chaos. 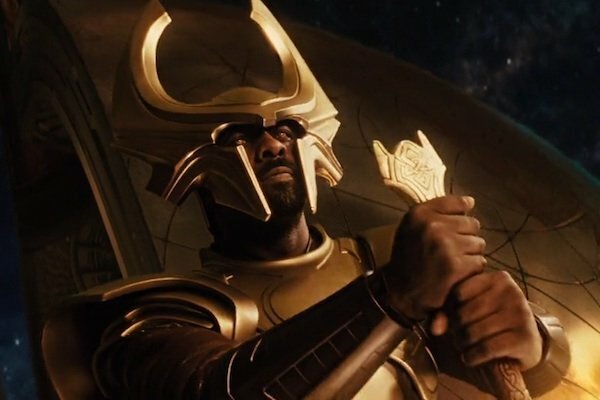 On the other hand, if Ragnarok takes place on a different world, Heimdall will likely join his fellow warriors and fight on the battlefield. While we seen him in action several times during the first two film, it will be refreshing to see the stoic watchman unleash his thirst for battle and eliminate as many enemies as possible before meeting his end. While these guys are always fun to see, they’re also the most expendable of the Asgardians. Rarely seen apart from each other, they may put up a good fight in the battle, but the odds of one of them dying are higher than the Asgard palace’s towers. Heck, we may see all of them tragically killed. 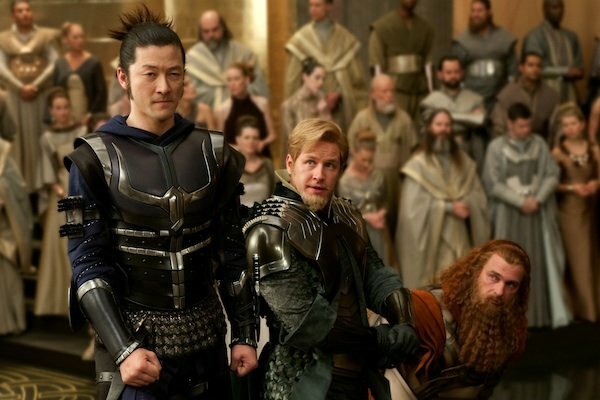 Whether it’s the dashing Fandral, the grim Hogun or comedic relief Volstagg, it will be a shame to see any of them fall, but war doesn’t discriminate.At least the feasts in Valhalla await them, which is especially great for Volstagg. Maybe the afterlife has a Burger King for him.